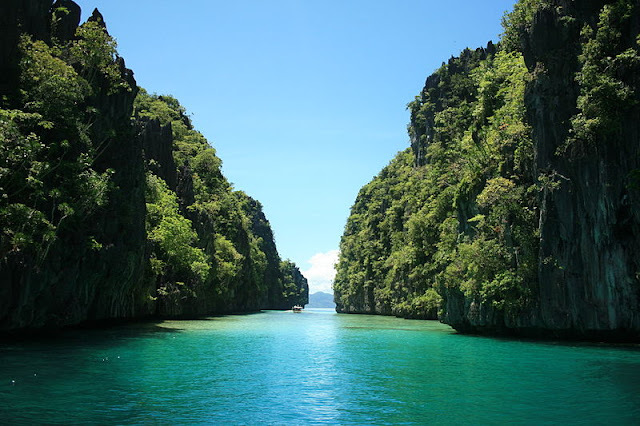 Philippines is an archipelago that caters a wide variety of travel destinations. She has served over 5 million tourists in 2015 and is now trying to beat that record before the year ends. Travelers from all over the world have known her from Boracay, El Nido, Manila and Cebu. But there are more! 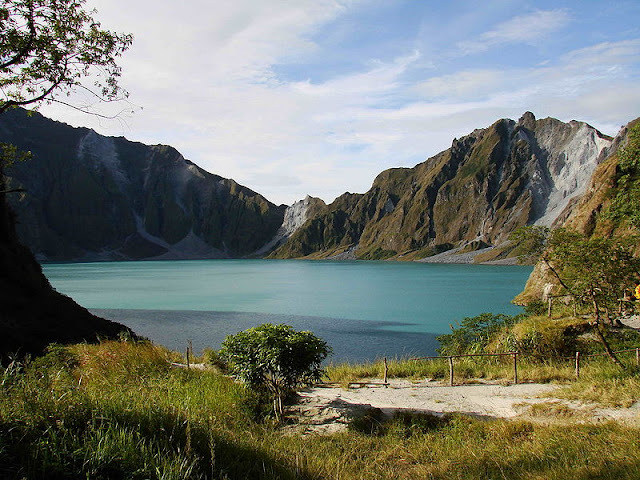 Now, let us travel these beautiful tourist destinations in the Philippines without any particular order. If you have been a fan of the Survivor TV Series, then I guess you’ve fallen in love with this amazing travel destination. And yes, the Survivor TV occasionally films their episode in one of the Caramoan group of islands. The group of islands in Caramoan can give you a feeling of being in Zambales, Bataan, Batangas, Palawan or even Boracay. It seems to be an all-in-one travel adventure when you are packing a journey to Caramoan. Just be sure to make a long itinerary when you plan to visit Caramoan in 2017. The peninsula is not yet popular, but I can vouch you that it is one of the best Philippine destinations. 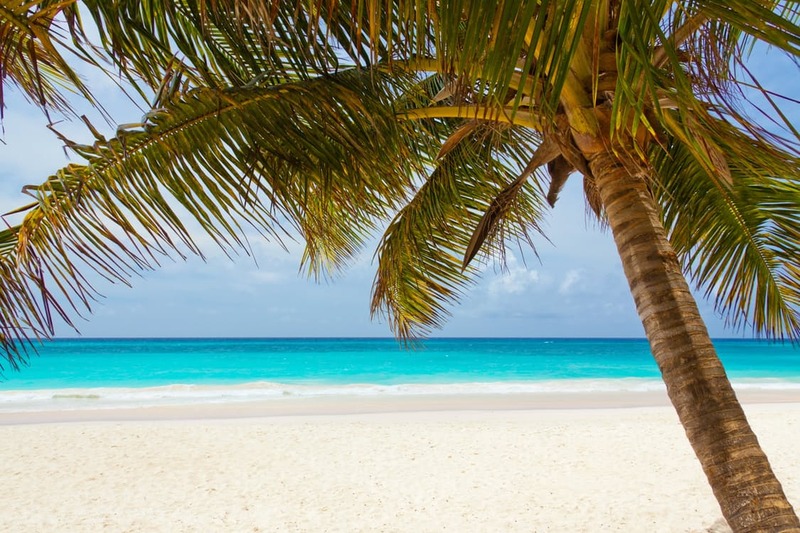 Play with the creamy white sands and crystal clear ocean waters. Snorkeling, island hopping and Plankton meeting. El Nido is the most beautiful beach in world for two straight years according to Conde Nast Traveler. It is a first-class municipality in the Philippines that can offer you to experience the white sands, steep limestone cliffs, and beautiful coral reefs. It has also been a target of filming international movies such as the fourth installment of Bourne Legacy and other TV series like the French franchise of the American TV show Survivor. El Nido has been known in China since year 960-1279 during the Song Dynasty because of its beauty and edible birds’ nest…. well, mainly because of the nest. If you have only been swimming in white sandy beaches and playing with your friends, then Oslob, Cebu can offer you a next level of adventure! In Oslob, travelers can sight see a few great whale sharks that will sing Hello to you. 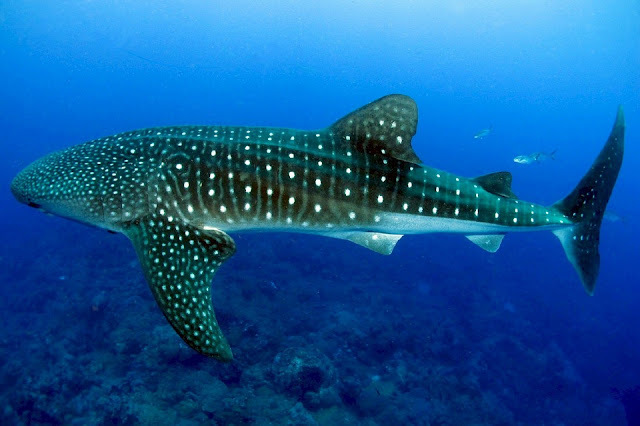 But be careful to follow the dos and donts in sight-seeing these huge gentle creatures. In Oslob, you can also visit a very beautiful waterfall called the Tumalog Falls which can be added to the Philippines’ beautiful spots. One of the best beaches in the world, and the World’s Best Island in 2012 according to Travel+ Leaisure’s Magazine. The majestic fine and white sands are the main attraction of the island, as well as the gorgeous beaches lying from station one to three. The island also has a world-class night life where tourists can mingle with strangers and make friends. Swim, kite and skim boarding, parasailing and night life adventures. Cebu is not just for cultural travels, fancy beach, whale sharks and amazing cuisines, but you can also do a couple of breath-taking adventures while in its beautiful island called Mactan. In Mactan, tourists can snorkel and scuba dive to witness the beauty of the ocean floor. 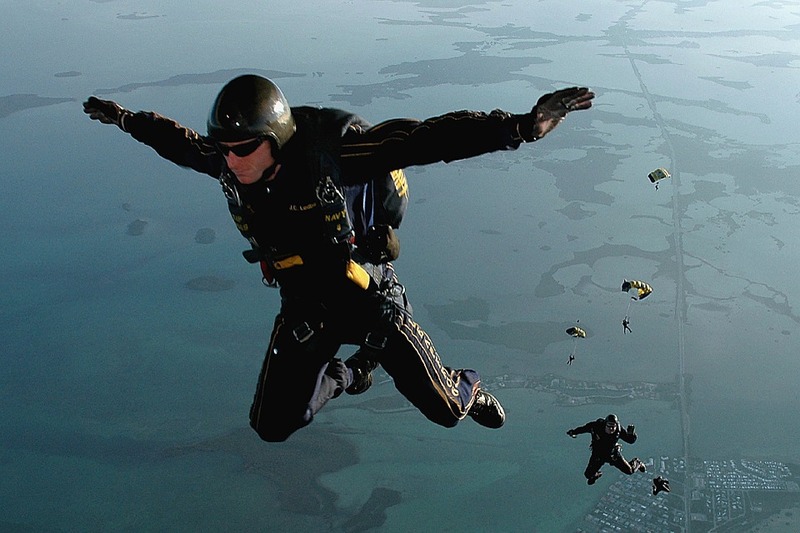 But the most stunning event of your whole life can be experienced while in Mactan (or other near islands), a Sky Dive! Sky Diving in Cebu has been popular, there are a few drop zones that depends on the standard operating procedures of the sky diving package that you have availed. Subic has been pretty popular to a lot of Americans in the past few decades. It was because of the old ‘military base’ of the United States stationed there. But now, the base has been converted into a Freeport zone where a lot of tourist attractions exists because of its preserved natural environment. Subic Bay Freeport Zone has the amazing Ocean Adventure where kids can surely enjoy because of the dolphin, sea lion and other animal shows. 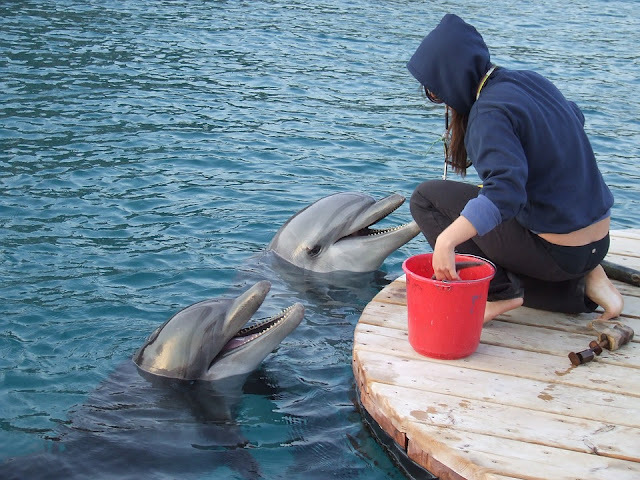 The company provides help to the saved animals from the wrath of nature and humanity. You can also find a couple of tigers, snakes and monkeys in Zoobic Safari. Of course swimming, jet-ski and water jet pack can also be experienced in the Olongapo gulf. Magoes during the right season. They are titled as the “sweetest mango in the world~~Guinness Book of Record 1995”. 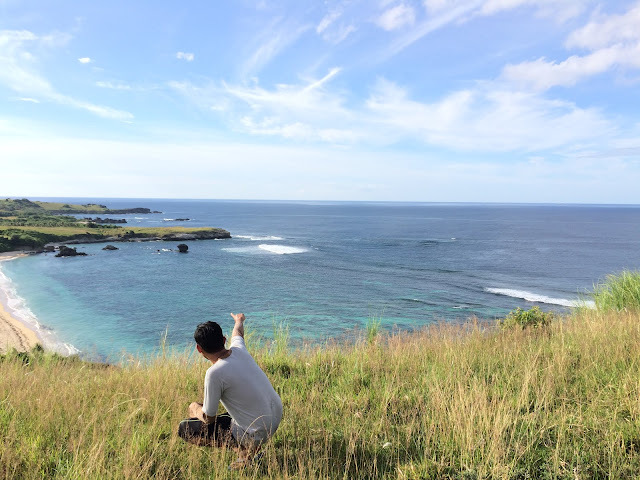 If you can only see the Philippine Sea in the Guinahoan Island of Caramoan, in Baler Aurora you get the chance to surf with it. Surfing in Baler Aurora has been the main attraction for the tourists that are going in this tourist destination in Luzon. 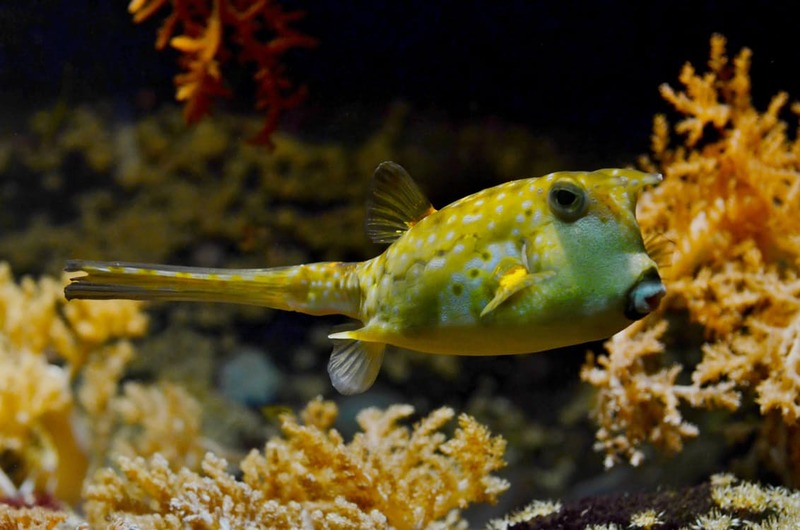 Travelers can also scuba dive, swim and do a couple of beach-y things. The town also offer a few trekking trails for adventurous folks. The Hollywood film Apocalypse Now was filmed at the Baler Bay. There are more than 1200 grassy-covered limestone that will amuse your traveling souls. These limestone are called the Chocolate Hills that re nearly symmetrycal in shape and height. In the dry seasons, the grasses turn to a shade of brown that almost make the “hills” like a huge chunk of chocolates from above. A cute but endangered animal called “Tarsier” can also be found in Bohol which is now under the protection of “Tarsier and Wildlife Sanctuary”. You can also find a couple of beautiful bodies of water in Bohol such as the Virgin Island of Panglao and Loboc River. 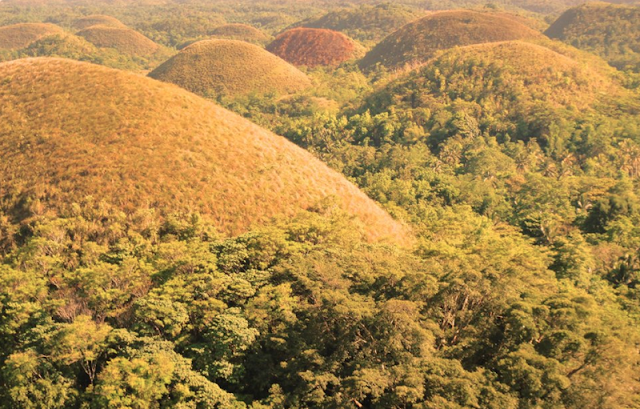 There are three legends that make the Chocolate Hills: The first says that they are from a rubble of two giants. The second are from a couple of dried tears tears of a female giant. And the third says that they are the feces of a giant carabao. 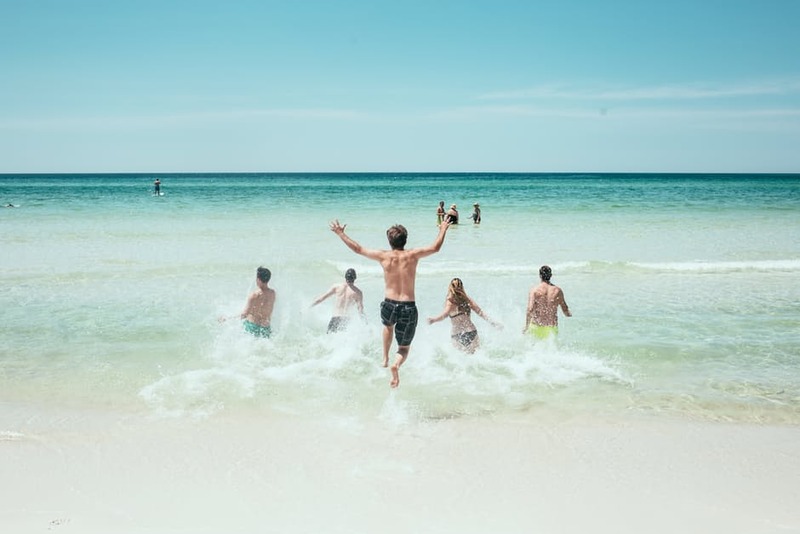 Are you done with beach-y events? Then try exploring a couple of caves in Cagayan! The Callao Cave in Cagayan is one of the limestone caves in Cagayan. The cave is said to be the best tourist attraction in the province. Tourists can enjoy a beautiful illumination cave walls while inside this famous tourist attraction in Cagayan. In 2007, they found a human fossil in the cave that is around 67, 000 years old. If proven, it will antedate the Tabon Man which is 47,000 years old. There are about 300 caves in Cagayan including the Callao Cave. Tourists can visit them, most are hard to access, but some are very easy such as the Sierra Cave. 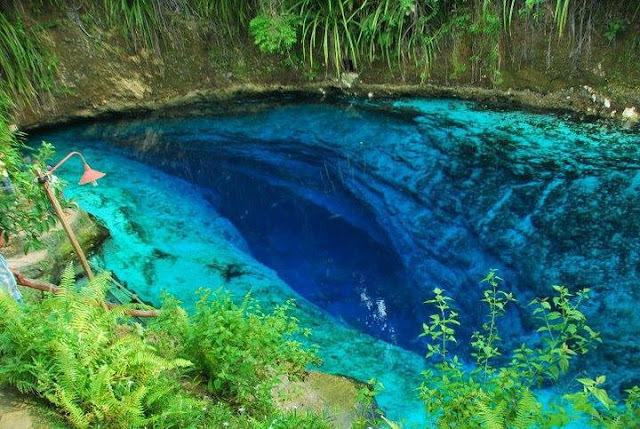 The province is also being promoted to be the “Caving Adventure Capital of the Philippines”. Forget your beach trips in Boracay or island hopping experiences in El Nido. Because in Vigan, Ilocos Sur, you’re going to have a journey like you’re in the 50’s! 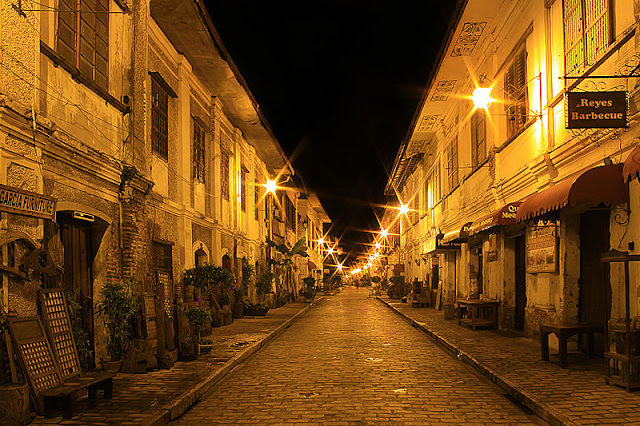 Vigan is actually a UNESCO World Heritage Site which is one of the few “Hispanic” sites in the Philippines. The streets and buildings seems to be a throwback Thursday in the Philippine’s history during the Spanish colonization. Tourists can actually shoot photos in the city with matching Hispanic clothes while riding a “kalesa” a vehicle pulled by a horse, a chaise. Take a cosplay of the old times. 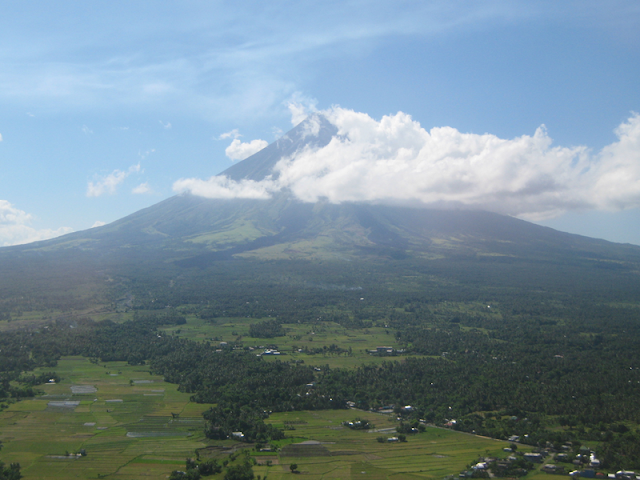 A stunningly perfect volcano awaits you in Bicol. The all famous Mt. Mayon of the Philippines. The volcano herself is so perfect that she looks like a big cone with perfect symmetry from far away. 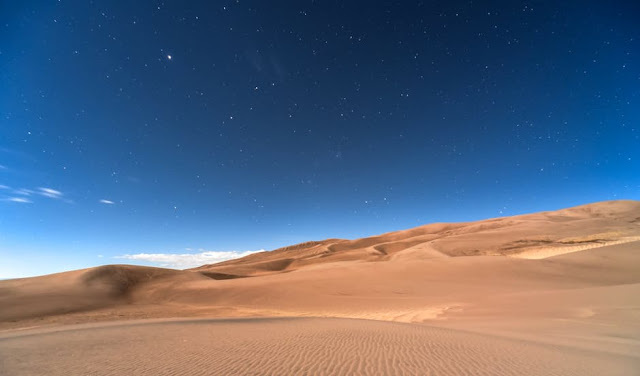 Her surrounding landscapes have also been declared to be a National Park. You can view the volcano from the Casagwa Ruins where the famous church lies. In Camalig where a colorful town awaits you. In Daraga or from the Lignon Hill. Either way, they are all a great spots to take your selfies around the mountain. Just like the name implies, the river seems to be very “enchanted”. With its bright sapphire and emerald-like colors, the underground cave seems to be a setting of a magical fairy tale. 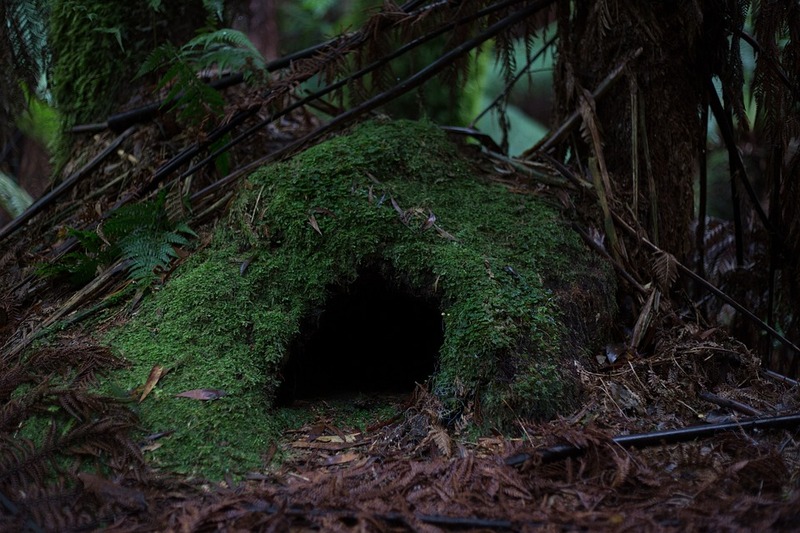 The river houses a deep cave that many cave divers had hard times in exploration. This body of water is connected to the Philippine Sea and Pacific Ocean. At the mouth of the river, you will find the Hinatuan Bay where various species of turtles makes their habitat. Sight see and savor the beauty! Batanes is just the popular gem in the very north of the Philippines. 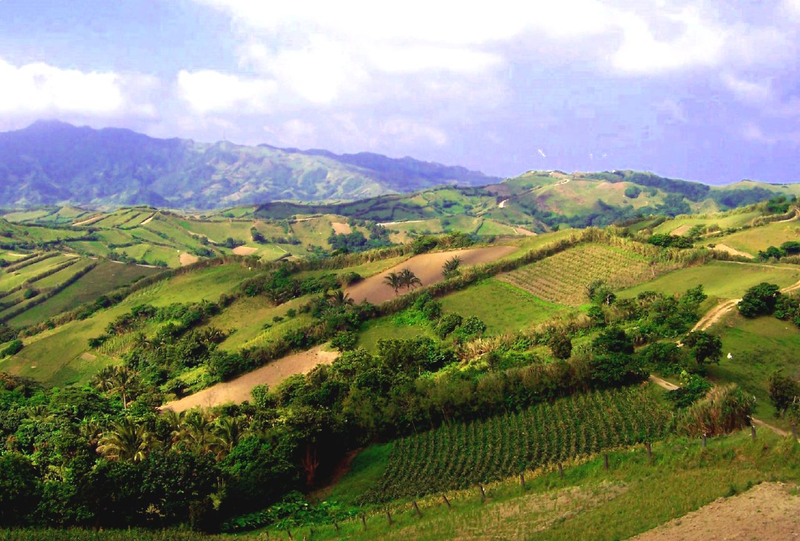 Every tourist wants to visit the Batanes group of islands. Just like in Caramoan, you can experience a lot of island hopping where you are going to meet the “Three Sisters” (Three lighthouses), a colorful bay, white sands, majestic coves and many more! You can also see a lot of stone houses that are built in their region to take shield from extreme typhoons. “The north remembers”. But instead of a lot of ice, the Ilocos Norte of the Philippines can offer you a wide variety of activities in sand! You heard me right, if you’re sick of water surfing, then try the famous sand surfing in Paoay Sand Dunes or in La Paz Sand Dunes. There, you can surf in the sand all you can, take a 4×4 ride and cherish the beauty will give you the feel of Dubai. You can also visit the Bangui Wind Farm where a lot of windmills are waiting to be taken in your shots. Of course, Ilocos Norte also offers crystalline blue beaches. 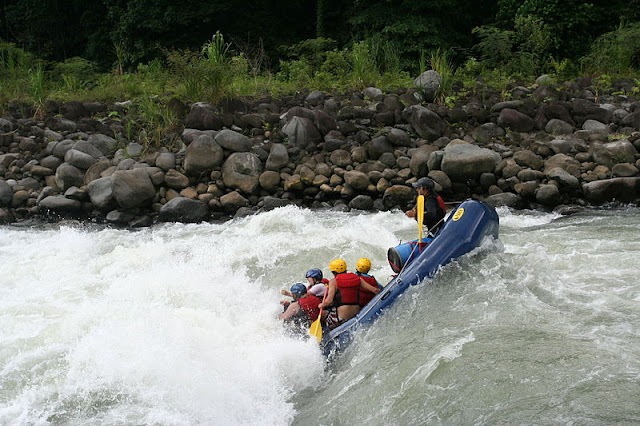 Cagayan de Oro or CDO is the Whitewater Rafting Capital of the Philippines. Tourists visit the place just to experience the nerve wrecking and adrenaline pumping adventures of white rafting in Cagayan River. There are different courses offered in white farting experience in CDO, from beginners to experts that varies according to the level of adventures along the way. Of course, the experts can be compared into a hard mode game that can make you water raft for hours! But that’s the purpose, right? The river is popular from gold mining, thus it was named as Cagayan (Karayan) which means river and de Oro which means gold. An exclusive resort in the island named “Amanpulo” will qunch your thirst in your beach travel caravings. 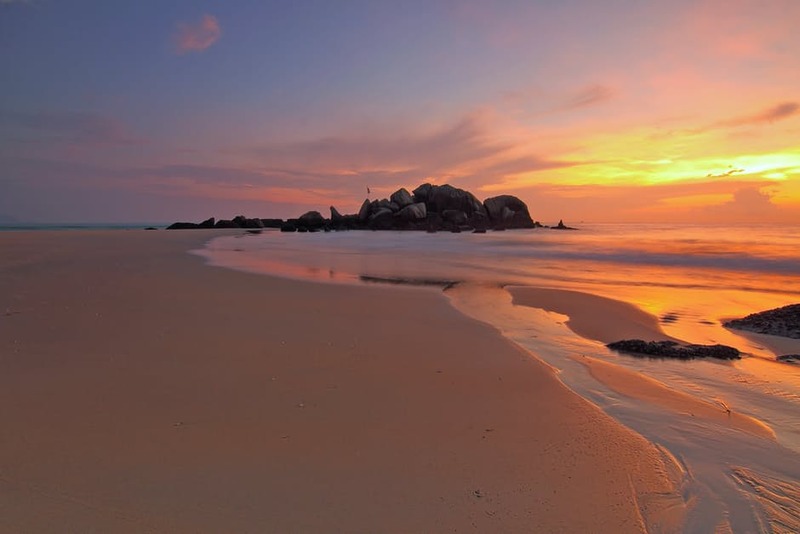 The island has a fine white sands that will amaze your sight to the maximum level. You can visit the island by boat or by an airplane from NAIA that can land in their airstrip. Reports said that famous icons had visited the island such as Michael Jackson, Tom Cruise and BIll Gates. If popular stars have set their eyes in this island, why don’t you try to explore it as well? Celebrities such as MJ and Beyonce visited there before! But seriously speaking, Tubbataha Reefs can be considered as one of the best diving spots in the country that the government even included it at the back of the 1000 peso bill. You know it already! You can’t eat here also! Just dive deep. Intramuros, the Walled City of the Philippines will amaze your inner guts because of the beauty that lies back from the Spanish colonization. Unlike in Vigan, in Intramuros you can sight see a purely build defensive walls surrounding the area. It used to be a strategic location to defend Manila from foreign invaders. Now, you can find a lot of cultural artefact and a museum. That thing in the photo, it’s a prison! Unlike other volcanoes in the Philippines, Mt. Pinatubo is a massive volcano that lies in the middle of Region III. It is also full of lahar, or white/grey sands that almost looks like a white dessert when going up. There are numerous company that host a journey up to its top but varies in pick up points like in Tarlac, Pampanga or Zambales. Tourists can visit its mouth and have fun there! Others will camp by the night, play with the waters, and do some kayak. But just be aware that a long 4×4 mobile ride awaits you as well as a few hours of trek. 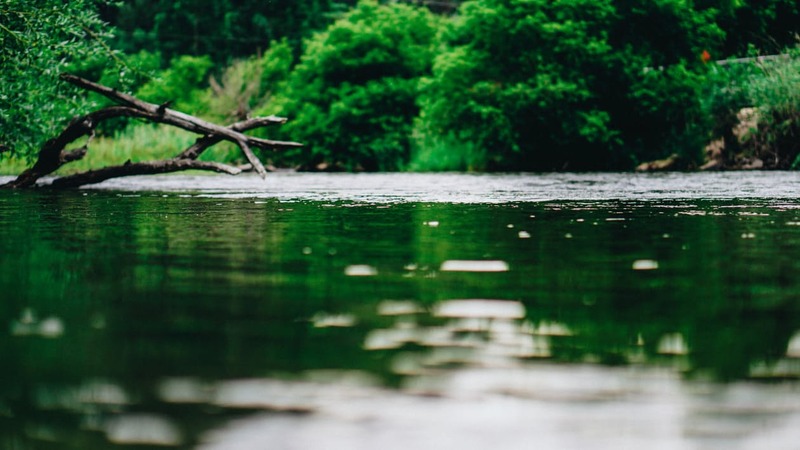 Do you want to drink the best water quality for human consumption in the whole world? Sibuyan Island is still the most unspoiled ecosystem in the Philippines. This only means that the island itself is a pure natural habitat to a lot of living creatures. And some of these are still undiscovered by the scientists. You can find a pitcher-like plant here, known as Nepenthes sibuyanensis. If you’ve seen Victreebell of the Pokemon series, then that’s what it looks like! A non-commercialized island where you can find soft and creamy sands like in Caramoan as well as crystal clear bodies of water like in Palawan. 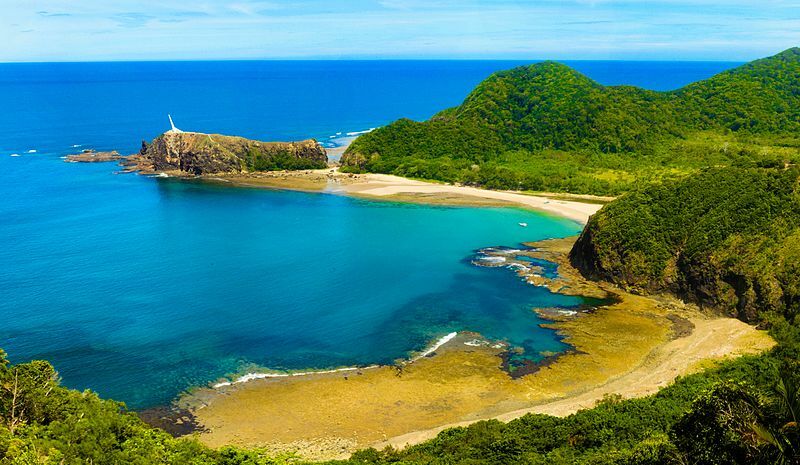 It is just a few miles from the jump-off region, Camarines Norte. The ride might be too far from Manila, but the scenery and beauty in the island is top notch! Remember, it’s not as commercialized as Boracay, so it’s just you and nature! If you are planning on visiting the Caramoan, which is also in Bicol Region, you might also want to go here because they are just a few miles away compared to other tourist destinations in the Philippines. 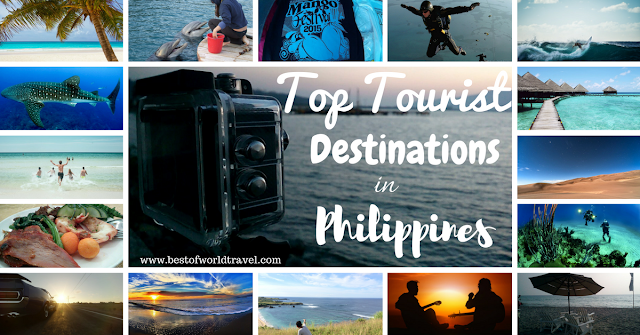 There are so many tourist destinations in the Philippines, and a list of 20 is not enough! Not even a hundred. There are popular vacation sites but there are also a lot of hidden gems. The key is to find what you really like in your travels as well as trying the things that you have not yet experienced in your life. By crossing out an item or two in your bucket list, I am sure that these journeys will remain in your memory!